I'd like to take a moment to highlight the huge success of the Saffron Aid initiative in December 17 which raised over 1000 shoeboxes filled with toys and essentials for deprived children and families over the festive period. There is no doubt this generosity really did make a difference to those children. This year we plan to make it bigger and better! Would you like to get involved? 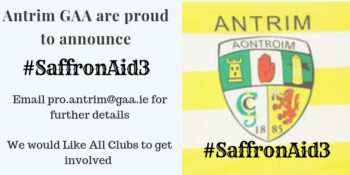 Please email pro.antrim@gaa.ie if you would like to take part. At this time of year, most of us don’t realise how lucky we really are…but for some people Christmas can be just another day trying to keep warm, get enough to eat or struggling to do the most basic of things like keeping clean, brushing their teeth or putting on a clean pair of socks. 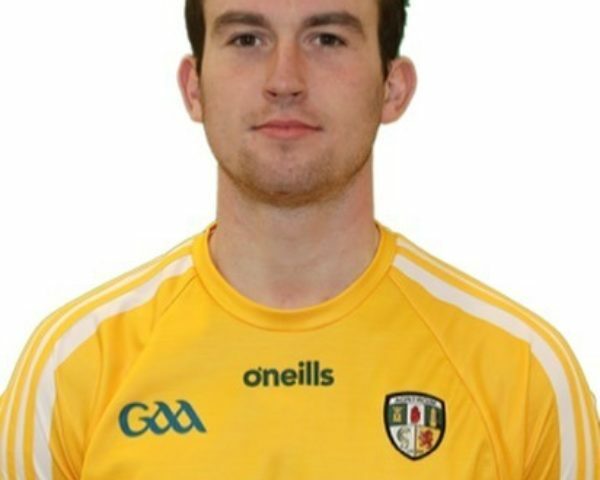 Antrim GAA, with your help would like to make it a little bit easier for some of the most vulnerable people in our society. 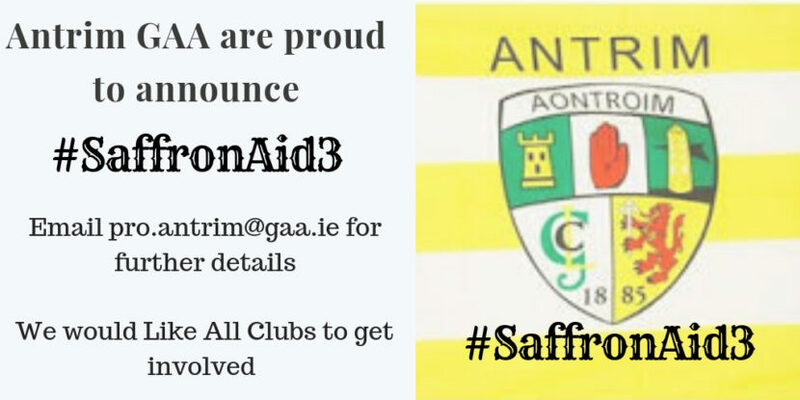 This year for the third time, Antrim GAA is proud to announce the launch of #SAFFRONAID3. We are again teaming up with St Vincent de Paul (SVP) to spread seasonal cheer to some of the most vulnerable in society. 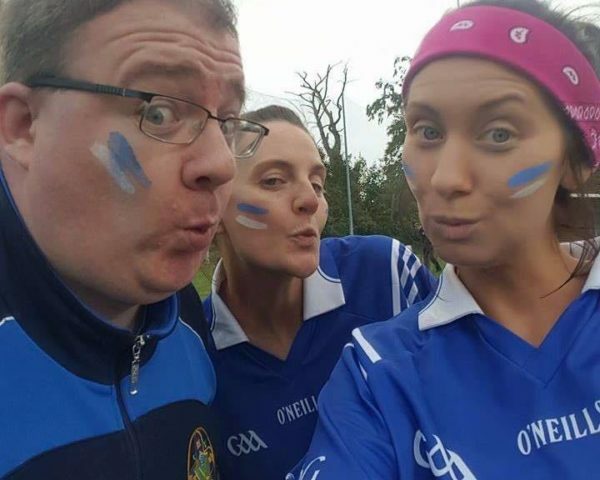 We would like all the clubs to get involved. 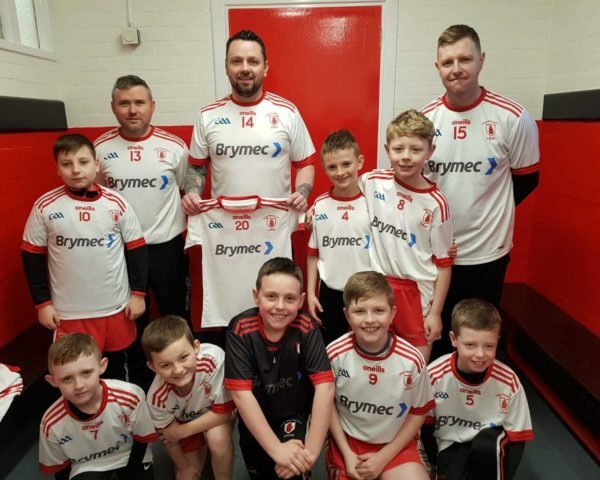 We are justifiably proud, in the GAA, of our sense of community and the good work done throughout the county and the country, so on that note we want to help those who are less fortunate … with our own SHOEBOX APPEAL. MAKE SURE YOU MAKE IT CLEAR ON THE FRONT IF THE ITEMS ARE SUITABLE FOR A MAN / WOMAN OR BOY OR GIRL. Shower Gel, Shampoo, Toothpaste, Toothbrushes, Mouthwash, Lip Balm, Sanitary Products, Flannels, Combs, Hairbrushes, Hand Cream, Deodorant Spray/Roll On, Chocolate, Hot Chocolate Sachets, Notepad and Pen/Pencils, Torches, Batteries, Mobile Phone Chargers, Travel First Aid Kits, Socks, Hats, Gloves, Scarves, Small Towels, Earplugs, and Eyemasks. This list is not exhaustive, if there is anything else you can think off that would make a vulnerable person’s life just a wee bit easier at Christmas, please add to it. We would also be very pleased to accept donations of Sleeping Bags which we will pass on to Charities that work with the homeless. Please email me if your club would like to participate.